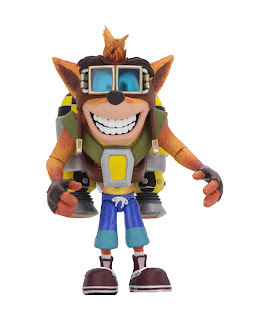 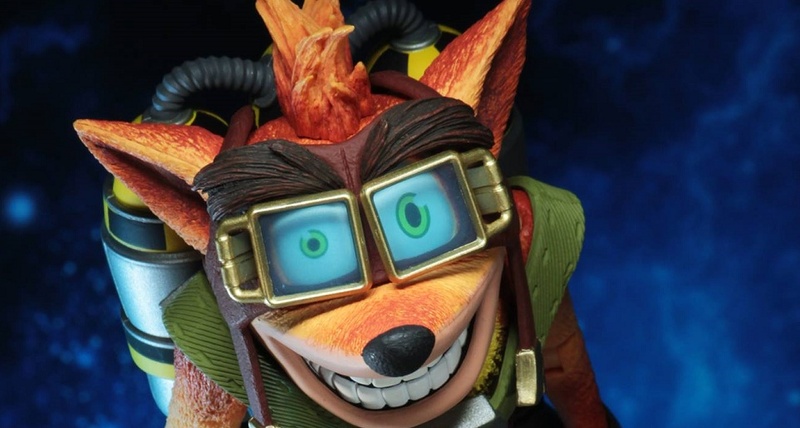 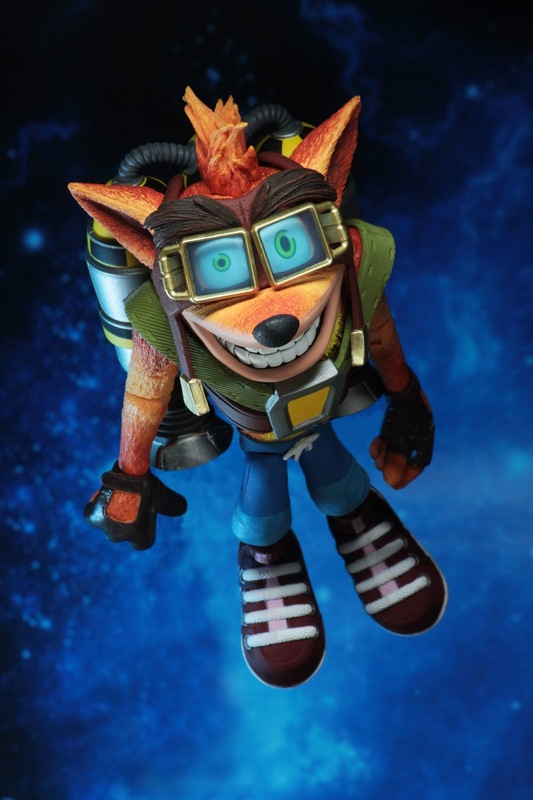 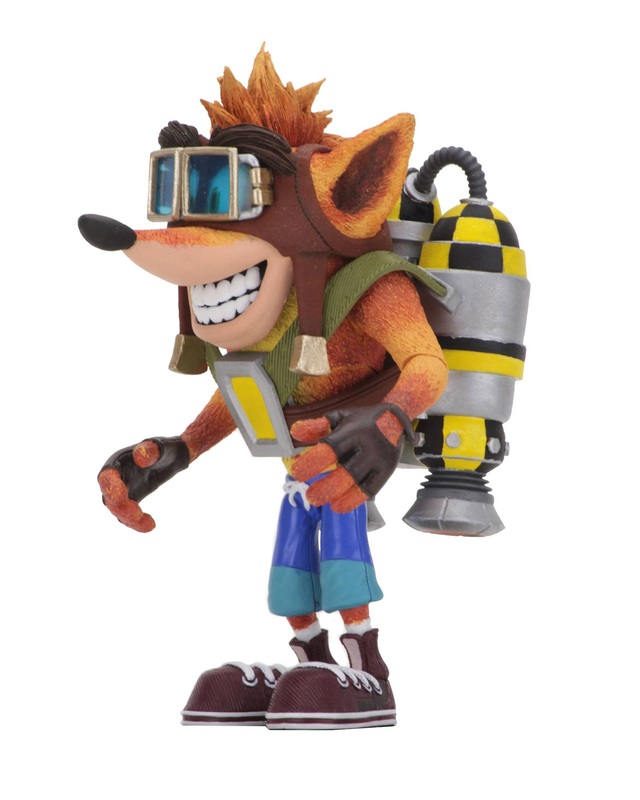 NECA has unveiled the next addition to their Crash Bandicoot line. 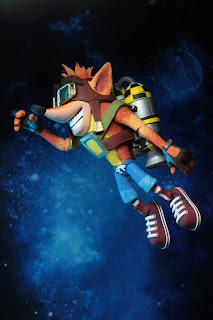 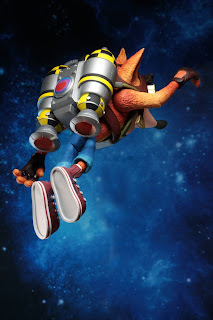 Straight out of Crash Bandicoot 2: Cortex Strikes Back comes Deluxe Jet Pack Crash! 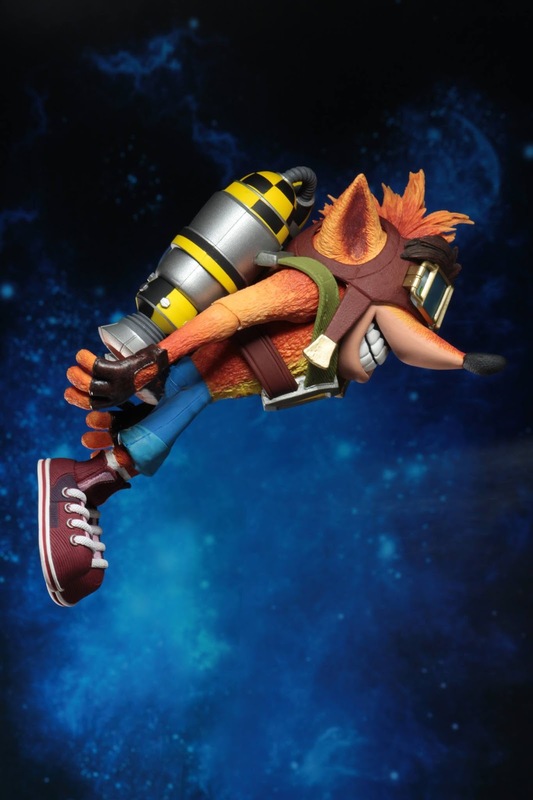 The maniac marsupial stands 5.5" tall, features loads of articulation, superb attention to detail, a unique head sculpt and, of course, the signature jet pack. 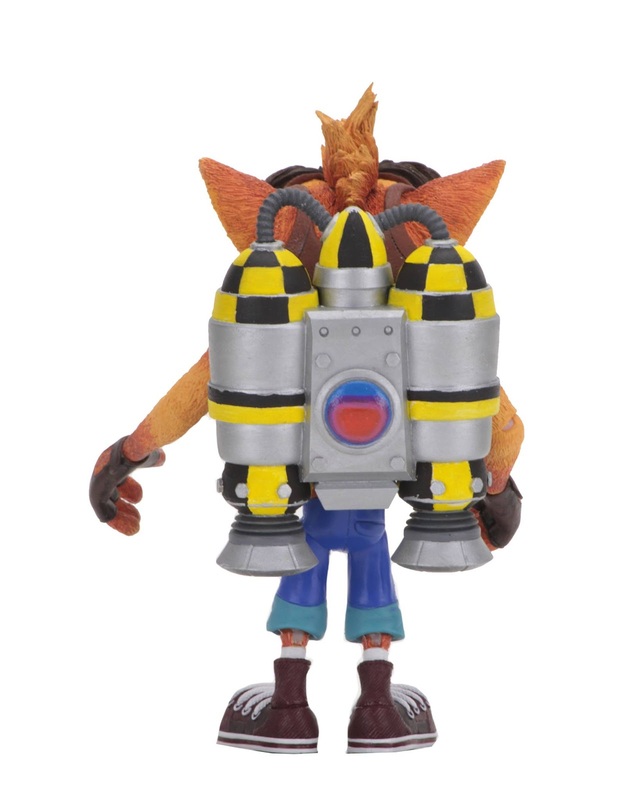 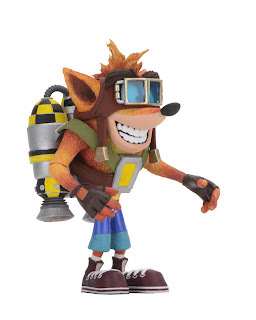 The Deluxe Crash Bandicoot with Jet Pack figure arrives in November.